LankaWeb – Former anticorruption kingpin Keerthi Tennakoon who became the Southern Governor transfers the director of education for refusing to accept his undue influence to get his driver’s daughter admitted to the school. Former anticorruption kingpin Keerthi Tennakoon who became the Southern Governor transfers the director of education for refusing to accept his undue influence to get his driver’s daughter admitted to the school. 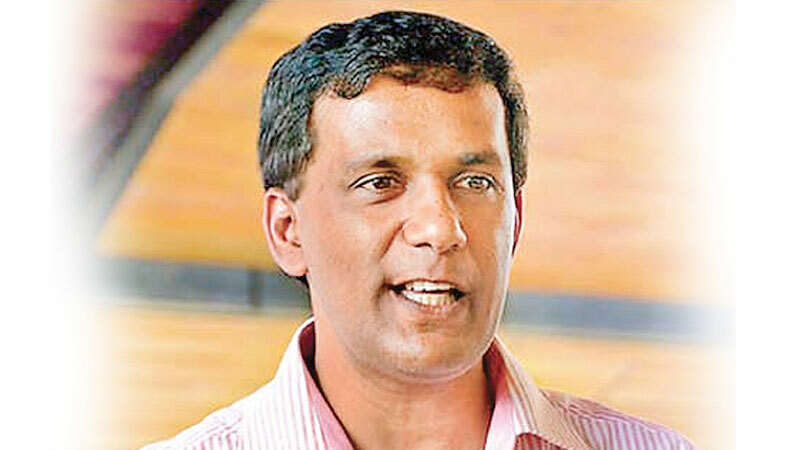 According to the sources from the regional education office, the regional Director of Education of Galle has been transferred with immediate effect by the Governor of the Southern Province, for refusing to accept his undue influence to get his driver’s daughter admitted to the school. It has been revealed that a daughter of the Governor’s driver was refused admission to a popular school in Galle due to possible violation of educational circulars which limits the maximum number of students in the class. Despite, the anti-corruption kingpin who became a Southern Governor was still insisting on accepting the child to the school. The Report says many occasions the governor had been trying to influence the Principal of the school over the phone and exerted undue pressure to get his driver’s daughter admitted to the school but the Principal has point blankly refused his request on the basis of the circular issued by the department of education which limits the maximum number of students to 52 for each class. In response to a query the Southern Province Governor Keerthi Tennakoon, said this allegation is totally true. I ordered that the child should be admitted to the school. There are many reasons. One is that it is a serious mistake to include children in excess of the limit. But once the limit is exceeded inclusion of one more student to such a class is not a wrongdoing. That’s why I pressed. Get rid of F–ing Palaath Sabha ! This guy used use this forum for his garbage. What a F#ckwit he is?